Webjed is located in Mobile, Alabama and provides full-service, customized website services to businesses along the Gulf Coast and beyond. We collaborate with our clients to establish the right marketing strategies to ensure their business objectives are met through maximization of online visibility. 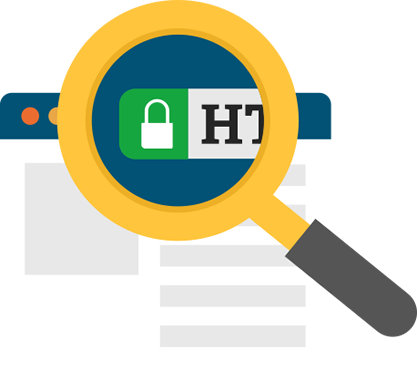 Knowing your site is secure from hackers and thieves, for both you and your customers is imperative. There are a few things you need to know if you want to make sure your site is secure. 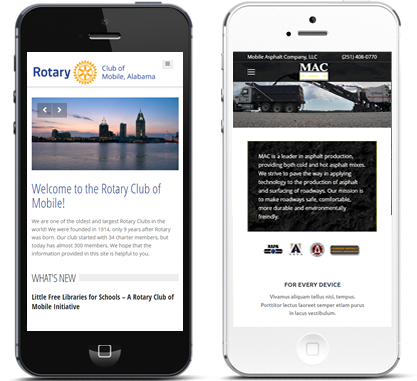 With so many users on mobile devices, having a mobile-friendly website is essential not only for your customers, but search engines as well. 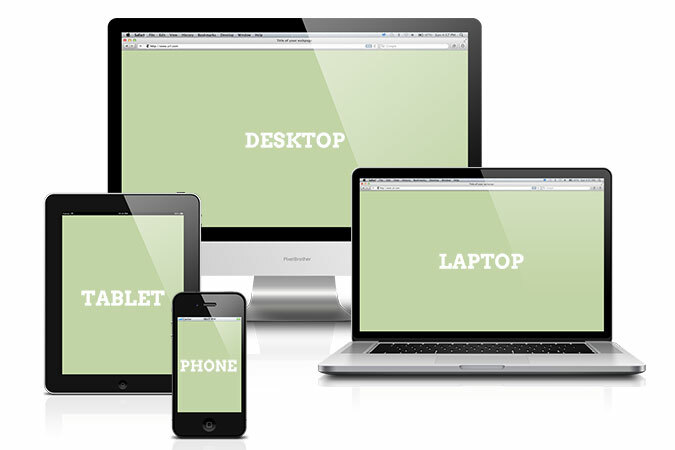 Find out if your site is mobile-friendly and what Webjed can do if it’s not. Check out our diverse portfolio of work. See how we’ve helped our clients take their business to the next level.